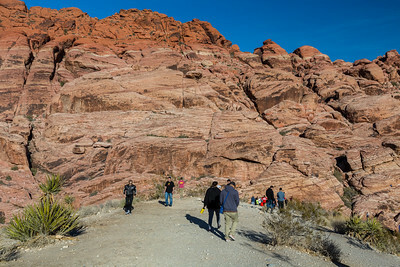 Photos from Red Rock Canyon National Conservation Area in Las Vegas, NV. 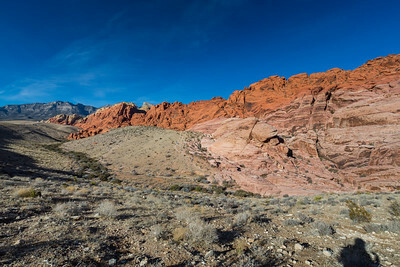 Scenic Loop Drive. 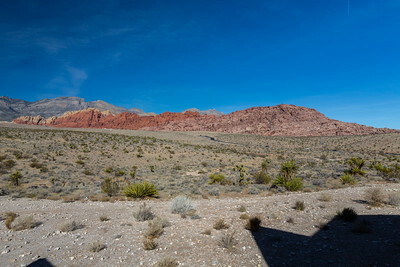 Near Red Rock Canyon Visitor Center. 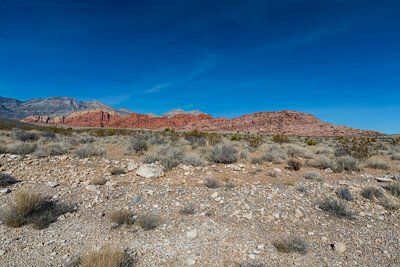 Red Rock Canyon National Conservation Area. Las Vegas, NV, USA Plants: Joshua Tree (Yucca brevifolia) & other desert plants. 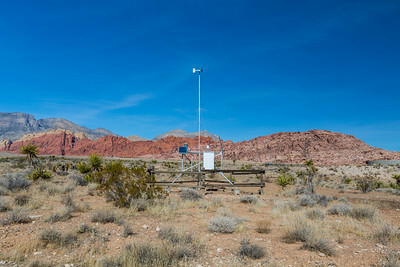 Weather Station. 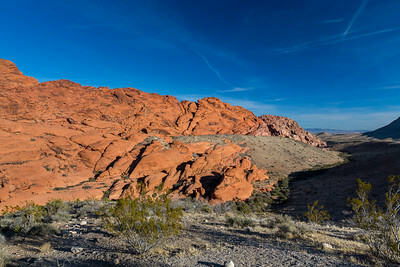 Grand Circle Loop Trail. 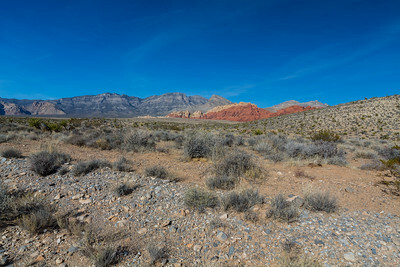 Red Rock Canyon National Conservation Area. Las Vegas, NV, USA Plants: Joshua Tree (Yucca brevifolia) & other desert plants. 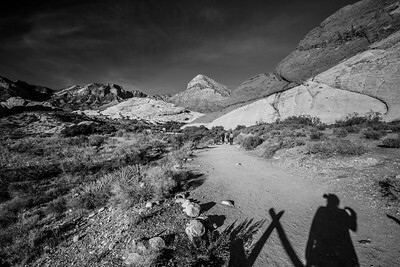 Grand Circle Loop Trail. 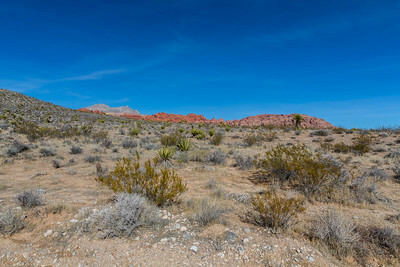 Red Rock Canyon National Conservation Area. Las Vegas, NV, USA Plants: Joshua Tree (Yucca brevifolia) & other desert plants. 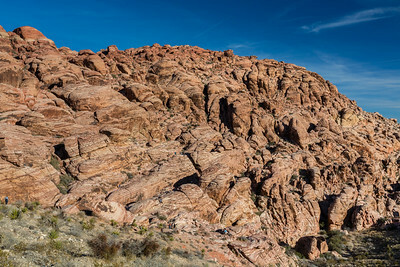 Calico Hills South Parking Lot. 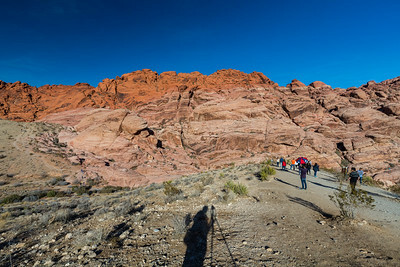 Red Rock Canyon National Conservation Area. 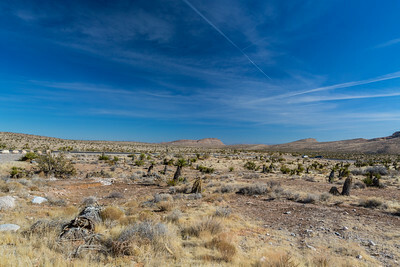 Las Vegas, NV, USA Plants: Joshua Tree (Yucca brevifolia) & other desert plants. 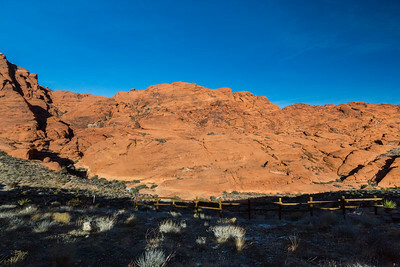 Calico Hills North Parking Lot. 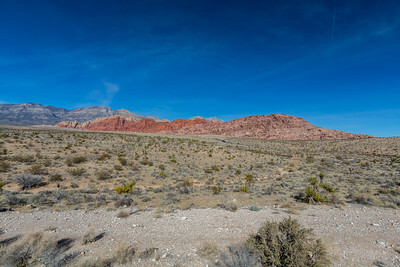 Red Rock Canyon National Conservation Area. Las Vegas, NV, USA Plants: Joshua Tree (Yucca brevifolia) & other desert plants. 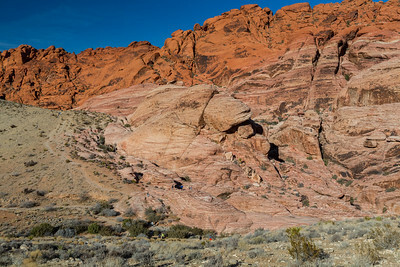 Sandstone Quarry Trail. 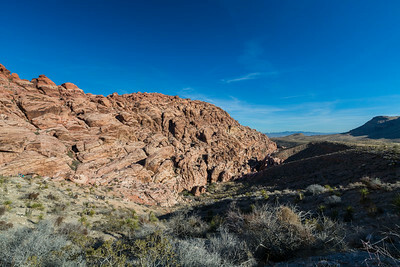 Red Rock Canyon National Conservation Area. 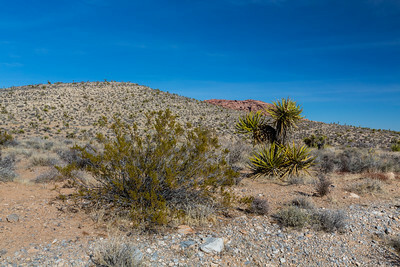 Las Vegas, NV, USA Plants: Joshua Tree (Yucca brevifolia) & other desert plants. 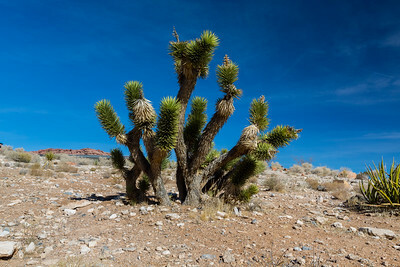 Plants: Joshua Tree (Yucca brevifolia) & other desert plants.